Celebrate with a DVS's Sweets Table! Our custom designed tables add extraordinary style to any occasion. We would love to be part of your special celebration, whether it be a birthday party, bridal shower, corporate, wedding or special event. 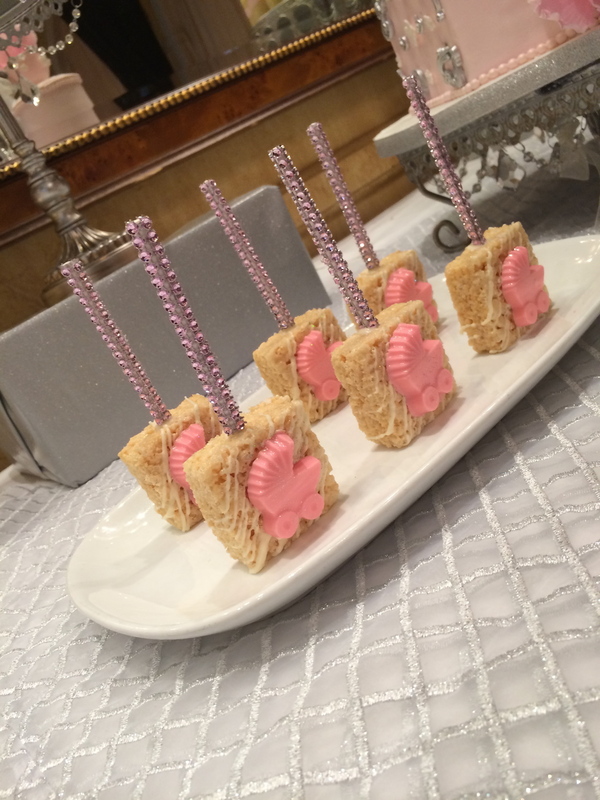 Our goal is to create your celebration into everything that you have envisioned. You may schedule a consultation to plan your event, however, it is not necessary. Consultations cost is $25.00 and take anywhere between 30 minutes to 1 hour. It may be provided via phone conference, FaceTime, or a meeting location. During the consultations you will be able to taste 7 flavors of your sweets choice. We strongly recommend that you save the date as soon as possible as dates fill up quickly with DVS. For more details please call us at 954-592-8047 or email info@dejavusweets.com.